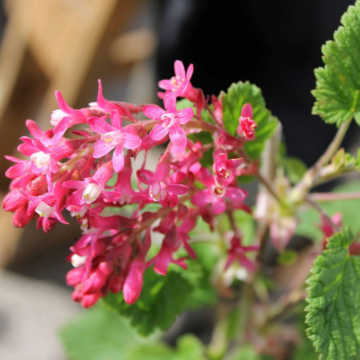 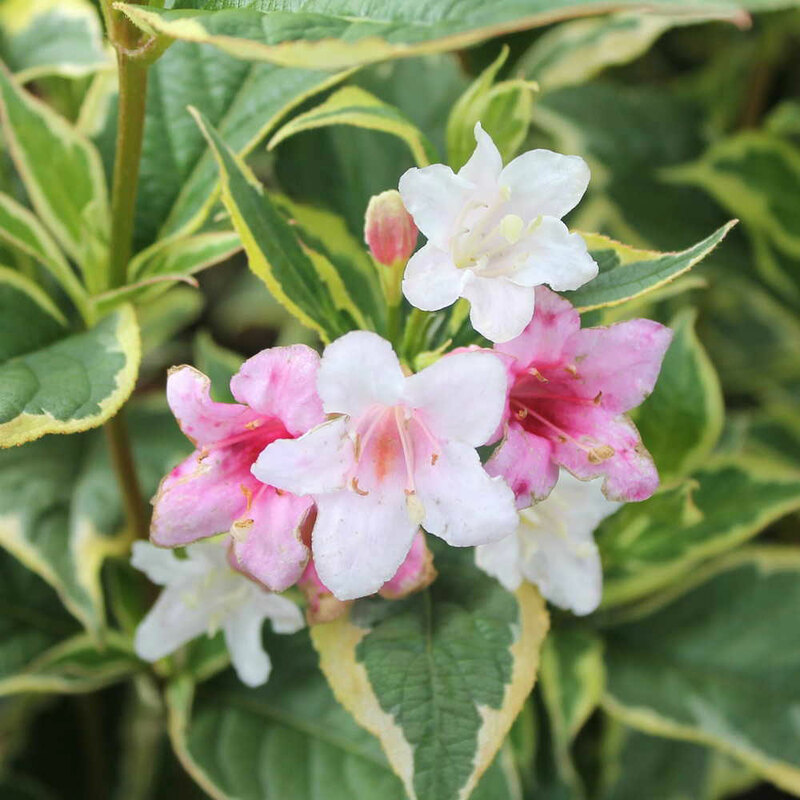 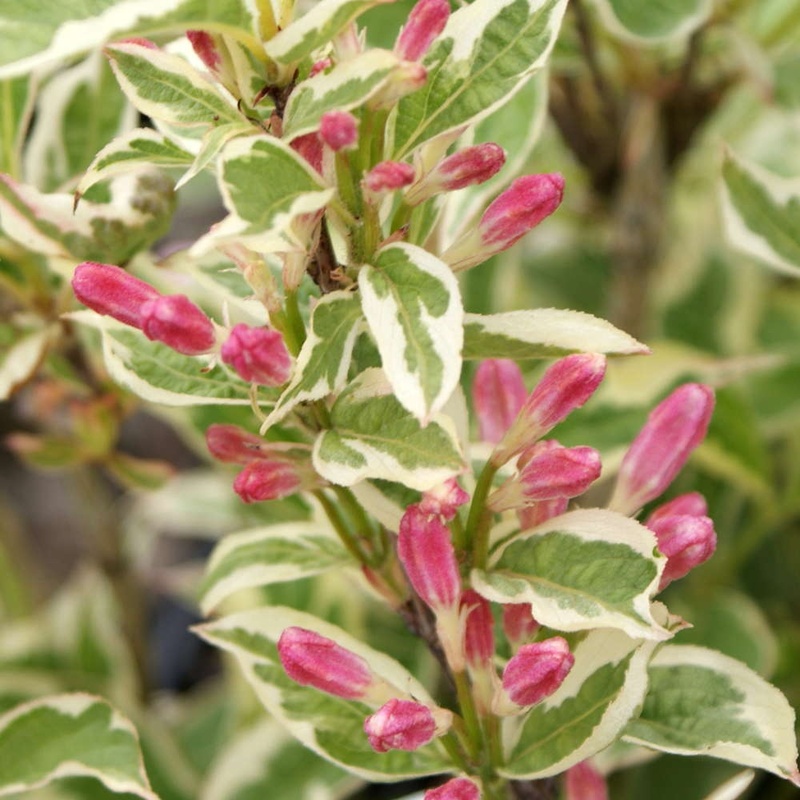 Variegated Weigela has very attractive variegated leaves and lovely strong pink coloured Spring flowers. 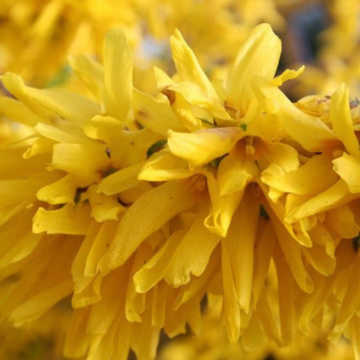 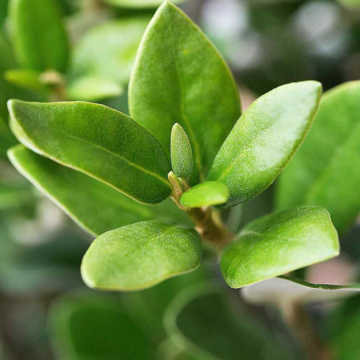 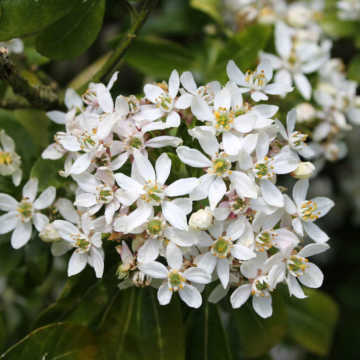 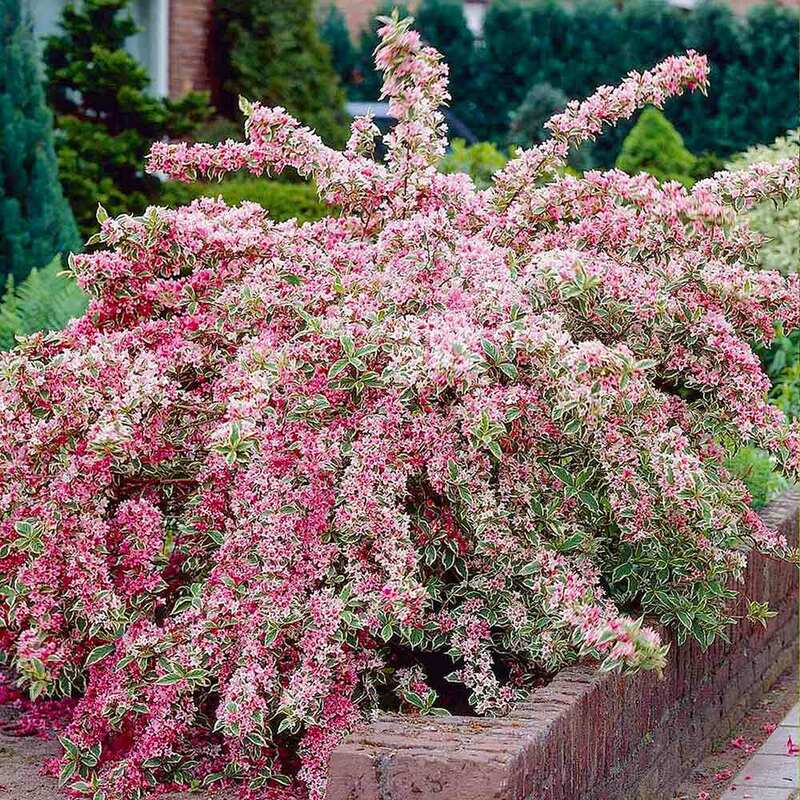 This is a very low maintenance hedge/shrub and only needs a light trim to shape. 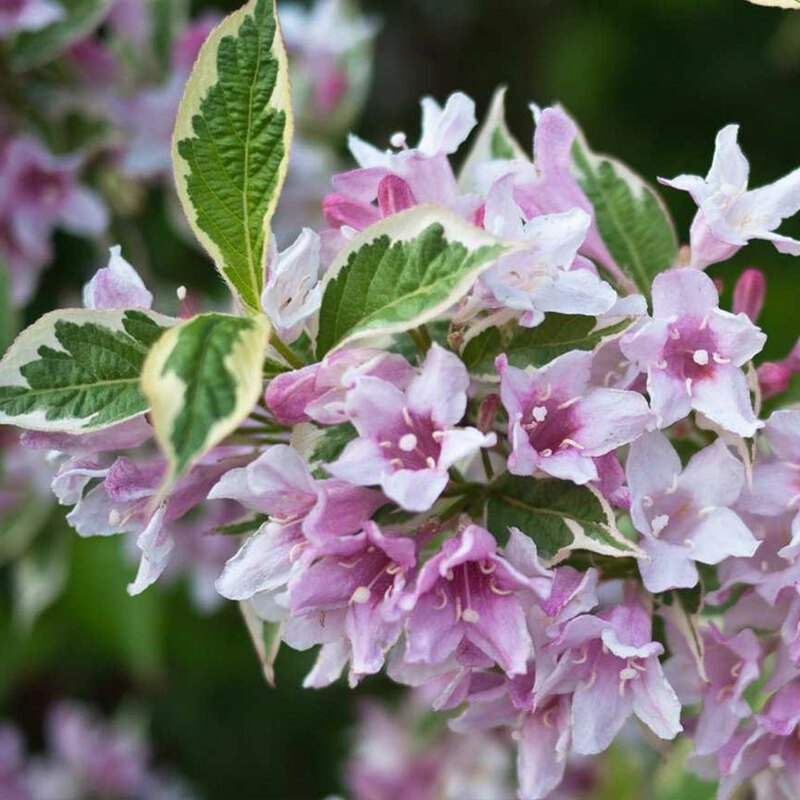 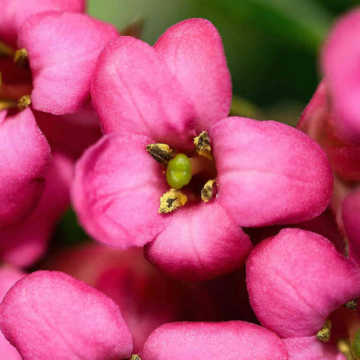 Weigela responds well to hard renovative pruning and should be pruned immediately after flowering.